There are a number of patients opting for bariatric surgery in Delhi and Gurgaon are constantly increasing, surgeons who are offering weight loss surgery have also increased in number. 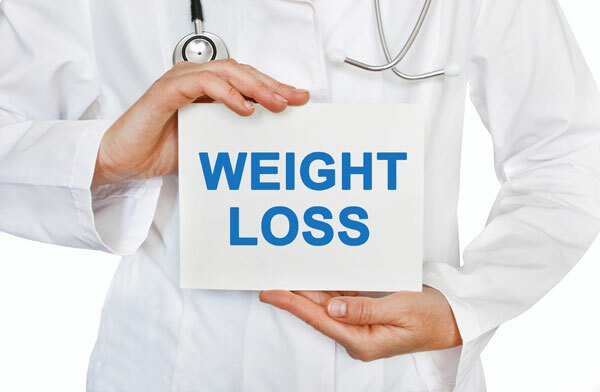 It is crucial to contact a qualified and experienced professional in order to eliminate the possibilities of side effects of weight loss surgery. The professional should be well recognized for his skills, should have extensive experience and expertise of dealing with various conditions of the surgery, and must be proficient in handling potential side effects which one may encounter if not careful post surgery. We recently met a patient who had undergone bariatric surgery by some other surgeon. She confesed of having a difficult first month post surgery and now wanted our advice. On enquiring about post surgery diet we were surprised to know that she was told by her surgeon that she didn't need any special dietary advice as she had tried dieting for many years before surgery and that she knows what to do. This is a recipe for disaster.Post Bariatric Surgery the dietary requirements are special and careful guidence and observatin is needed for at least two years to avoid nutritional side effects of Bariatric Surgery. Nutritional deficiencies are bound to happen if the diet,supplements and nutritional status is not monitored periodically.Competency and expertise to perform Bariatric surgery procedures like Sleeve gsatrectomy, Gastric Bypass, Intra Gastric Baloon, Mini Gastric Bypass should be accompanied with experince to deal with issues that may arise post surgery.